The wellbeing of our pupils is at the heart of all we do and the school is proactive and compassionate in every part of its structure; from the tutor system to the chaplaincy, the health centre to the co-curricular schedule. Our catering staff further enhance wellbeing, providing the school with nutritiously balanced, home-cooked food at mealtimes. We teach our pupils about the growth mindset and remaining solution-focused. Developing resilience is at the heart of what we do at St Marys and allows our students to thrive. Studies show they can achieve 14-17% higher grades if they have confidence, persistence and positive mental wellbeing. The school takes a proactive approach to wellbeing. We understand that the demands of a modern, global society are putting pressure on our young people. 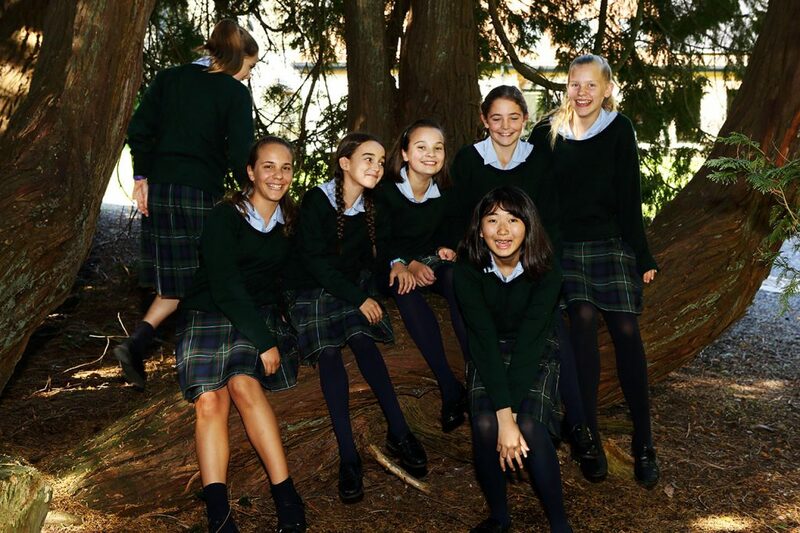 We instil in the girls a sense of adventure and a firm knowledge that they can fulfil their dreams; we provide them with interesting, challenging co-curricular activities and opportunities to pursue their passions. There is an excellent Health Centre on site offering Nursing care and counselling with qualified staff as well as visits to GP and other specialist appointments as required. A strong House system and a supportive, family atmosphere helps nurture characteristics which bring a lifetime of success.